Hair Type: For sensitive and irritated scalps.Gentle enough for children. 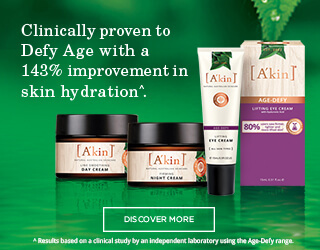 †Results based on an in use consumer test by an Independent Laboratory over a 4 week period. After shampooing, massage into wet hair and scalp. For best moisturising results leave for up to 5 minutes and rinse thoroughly. 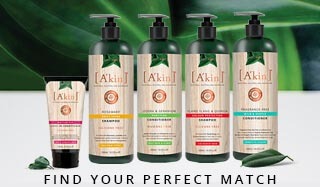 For best results, use after A'kin Mild & Gentle Fragrance Free Shampoo. Natural conditioners won't give the instant shine that conventional conditioners do but that is a good thing! No silicones may not give the immediate shine, but this will come through after regular use and avoids the build up and plastic coating on hair.